A few days ago we got a phone call from a local animal foster program where we’ve volunteered in the past. The animal shelter was dangerously full with cats and kittens; if some of them weren’t removed from the shelter, they would be forced to start euthanizing animals. Would we be willing to take an animal or two into our home until they could get to a rescue organization? I hung up the phone and told the kids. My nine year old animal-loving girl’s eyes shined with anticipation. Was there even anything to think about? We scrambled to the car. A precarious situation soon turned into a heartwarming one as animal foster parents descended on the shelter. Talk of “I’ll take that one… that one… ok and that one too…” filled the small cramped space lined to the ceiling with cages full of little furry beings. My toddler scooped up a willing kitten, just his size. My daughter picked up a funny looking tom cat that had a great personality. We put them in our animal carrier, signed them out, and took them home. The kids were giddy with excitement. They’d just saved these two animals’ lives. This little adventure couldn’t have come at a more perfect time as we prepare to celebrate the Feast of St. Francis, lover of people and creatures great and small. What I find so special about celebrating this day with kids is the way it gives them the agency to minister. They are the ones being called into action. We tend to celebrate St. Francis by doing something for our pets and animals in nature–which gives the kids a chance to feel like they have the power to improve the lives of someone smaller and more vulnerable than they are. 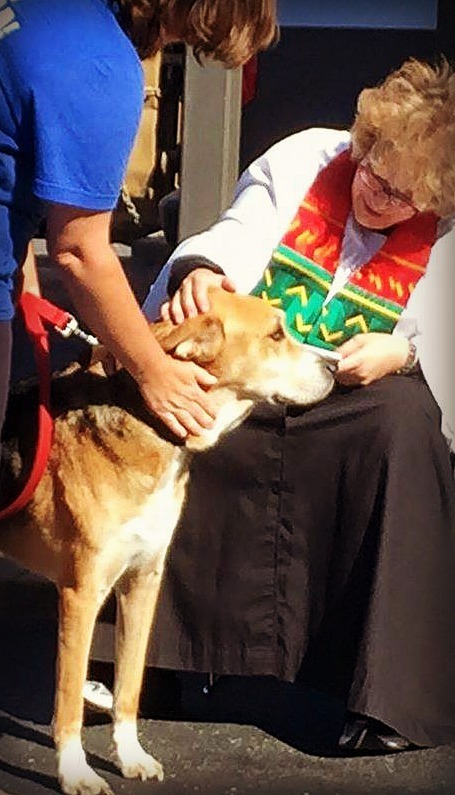 Our home parish holds a Pet Blessing every year. It’s always so much fun to see everyone’s animals, and it’s a beautiful feeling to present a beloved furry friend to be blessed by the priest. There are many ways for your family to practice acts of kindness (much like St. Francis did!) to animals, even if you don’t have pets in your home. 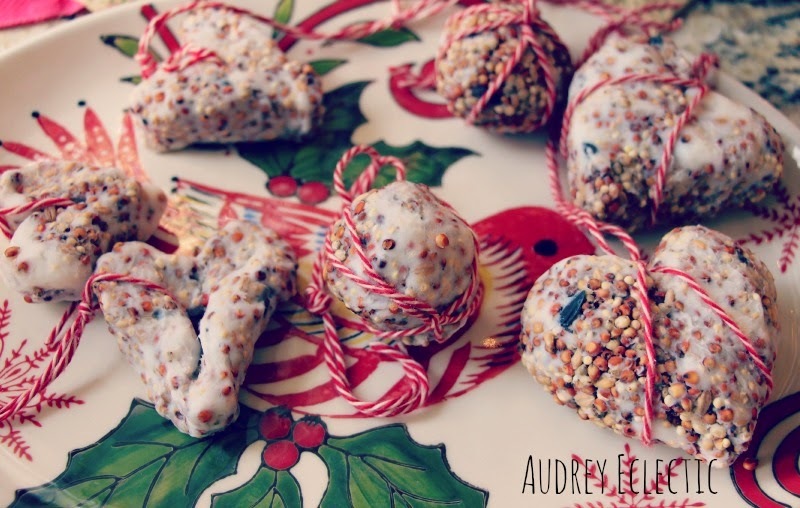 1) Make “Bird Cakes” with bird seed and lard that you can hang outside for wild birds. In cool weather, these little cakes can be vital for small seed eating animals looking for some extra food to keep happy and healthy. For a how-to on how to make these simple cakes, you can read a post I did on my personal blog a few years ago. 2) Make a donation to your local animal shelter or rescue. Items such as food, animal beds and kitty litter are always desperately needed, and donations like these make it easier for the organization’s to spend money on the animals, instead of supplies. 3) Plant a garden full of wildflowers that attract and sustain winged creatures such as butterflies and bees. Milkweed is an especially vital plant since it is crucial to the lifecycle of monarch butterflies— which are just beginning to emerge from their cocoons around St. Francis Day. 4) Create an eye pleasing water source for the wildlife around your home. A fountain, bird bath, or a simple decorative bowl can be vital for the animals who frequent your yard (or even just apartment balcony!). Not just birds benefit from dependable, clean water sources; butterflies, squirrels, even cats and dogs can use them— and there are animal friendly tablets you can put in standing water to deter mosquitoes from using it as a nesting ground. 5) Make a mason bee habitat! A lot of the bees you see around your garden aren’t honey bees— they’re mason bees, and they are great for the ecology of our planet. However, they don’t build their own hives— they find them. Mason bees are solitary bees that live in small holes they find, either in the ground or in wood. To help these vital bees thrive in the garden, you can build your own bee-friendly nesting place out of wood with holes drilled into it, or small tubes. If you’re less crafty, you can buy ready made mason bee nesting houses, complete with bees! Here’s a link with more information. 6) Lastly, and simply, talk with your children about the importance of creatures great and small, model compassion for these small beings that they will follow, so that in turn you will raise compassionate, animal loving adults. Being an animal friendly family doesn’t mean you have to devote yourself to the care of a pet—although that is an extremely rewarding experience. 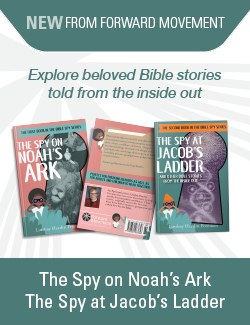 Show your children that they can choose kindness and mercy in many ways—from leaving out water and food, to building homes, to making charitable donations to organizations that help animals. For my family, this is the essence of St. Francis Day, and it’s become one of our favorite feasts of the year. It gives my children the chance to do good deeds for those more vulnerable than they are, and makes them so happy. How do you plan to observe St. Francis day?